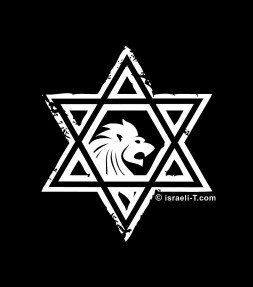 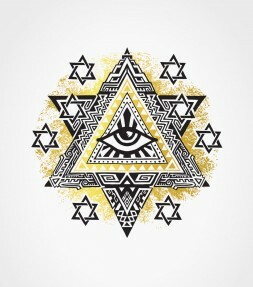 This Star of David shirt is the perfect combination of two of Judaism's most common symbols - the Jewish Star of David and within it the Lion of Judah. 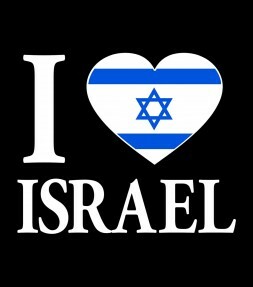 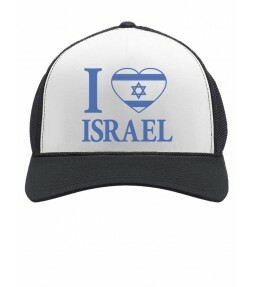 It has faced vast and powerful enemies, overcome infinitely complex challenges, survived unthinkable hardships, and almost always with the odds against it - but this Israel shirt expresses the true slogan for support all very clearly! 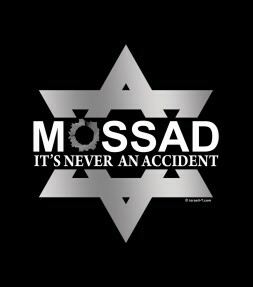 This Mossad shirt entitled "Never an Accident" features a large Star of David symbol and sends a strong message from Israel to all those who would try to harm us! 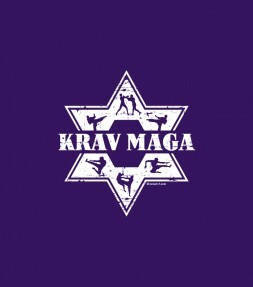 This Krav Maga shirt combines all of the powerful elements necessary in order to wear this design proudly - including the Star of David which is one of the prized symbols of the Jewish state. 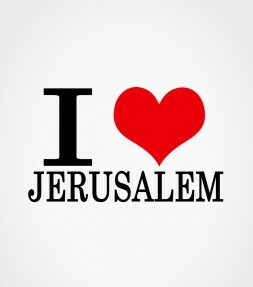 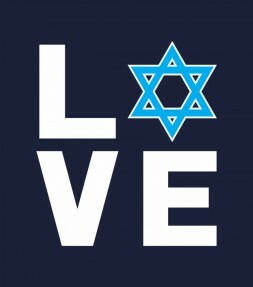 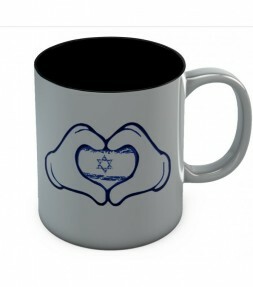 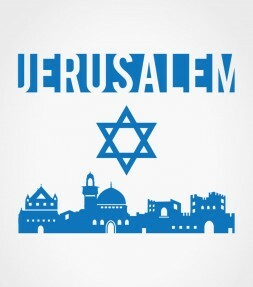 Show your love for the Jewish Star of David and express your your support for Israel with this memorable print especially designed for all those who love and stand together with Israel. 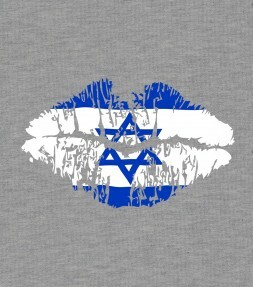 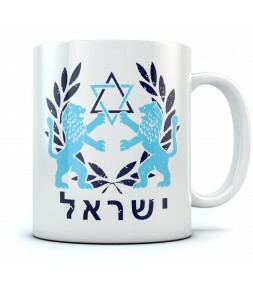 The familiar site of the flag of Israel in a photomontage with a large pair of lips certainly makes this design a unique Israel support shirt with an eye-catching visual appeal. 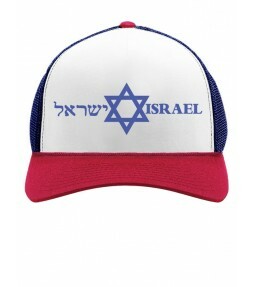 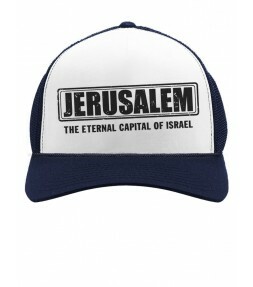 This attractive Israel Star of David Cap in both Hebrew and English is a great way to show support to Israel and the Jewish people. 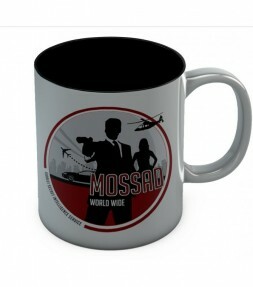 This Mossad shirt shows that even MOSSAD agents need the occasional vacation: a little sunbathing on the beach, a game of tennis with friends, and oh yeah - searching for (and stopping) a wanted international terrorist! 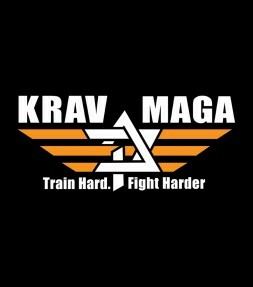 Featuring the slogan "Train hard, Fight harder" and a Star of David with wings, this inspiring print will soon become one of your favorites! 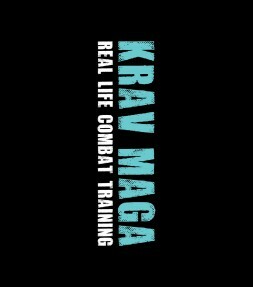 As this design makes perfectly clear - Krav Maga is the most well known and useful combat training technique available.